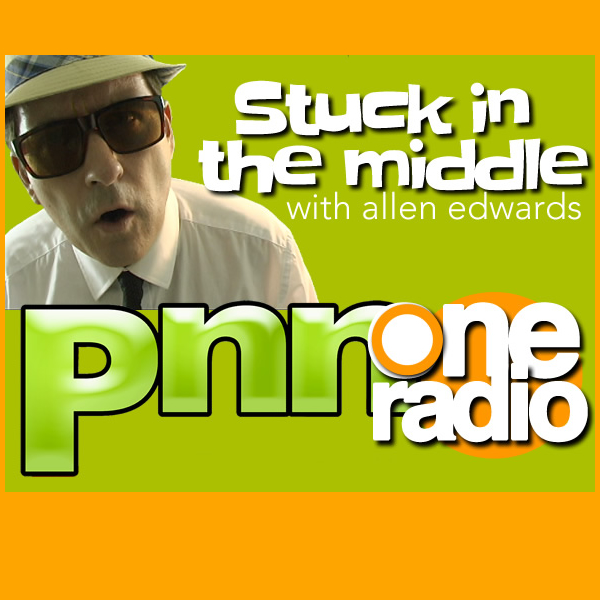 PNN ONE Talk Radio | Listen Free on Castbox. It's time that finally someone talks for the middle guy. The guy stuck in the middle of all this madness. 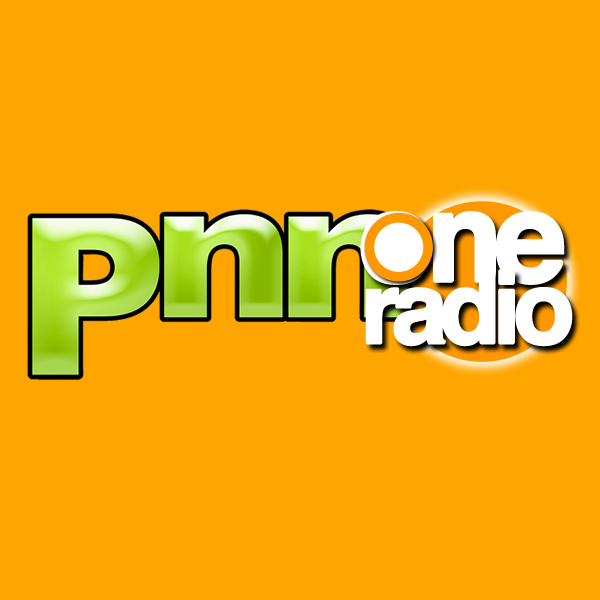 Welcome to PNN ONE Radio Network. We're here with a voice. It may not be a solid voice or a serious voice but it's some kind of voice. We're loud, we're proud and well, we have nothing else to rhyme with that. Check us out at http://pnn.club Enjoy!